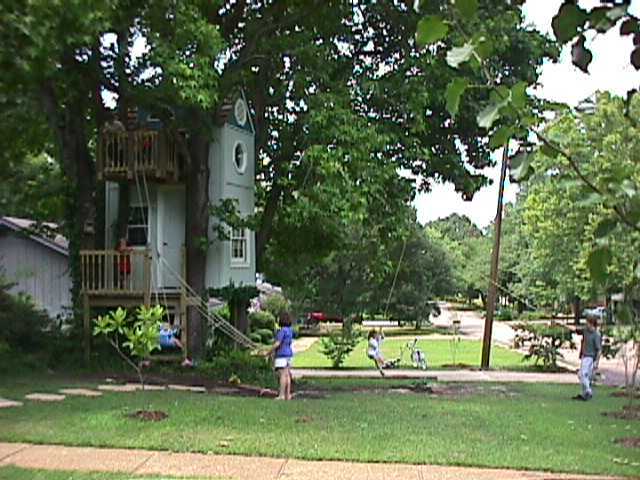 from kids play houses to billionaire dream tree retreats ! 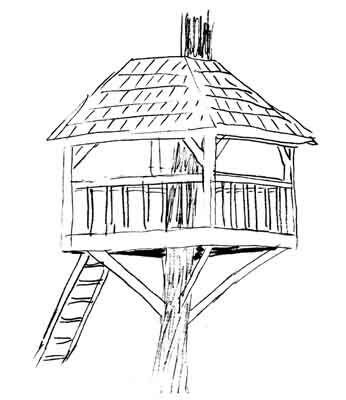 More, Forts, treehouses, and Construction Aid links! 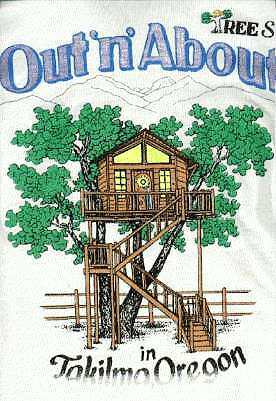 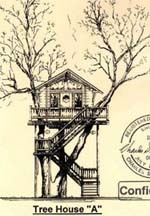 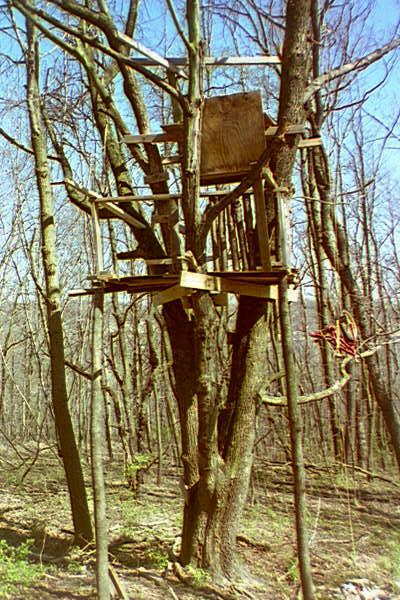 A Treehouse Link Page - from kids play houses to billionaire dream tree retreats !